I don't know if it's the selection of chrysanthemum, if it's the soil or the full sun or the fact that there seem to be no insect pests for this flower, but I could hardly believe my eyes when I went to the farm on Sunday. For years, Mother had some dusky pink daisy chrysanthemums that grew in her zinnia border. I don't know when they disappeared - sometime in the 1980's, I guess - but my mother was determined to have those daisy chrysanthemums again. Her original "good cut flower" was given to her by the late Berma Abercrombie, who called the flower 'October Pink.' Those particular chrysanthemums, which would last a month in a bouquet, were no longer in Berma's garden either. Miss Etta Taylor (actually, she was Mrs. Etta Taylor, but in our little town, we called adult women "Miss", whether they were married or not) gave Mother a little clump of her pink daisy chrysanthemums. The plants spread like wildfire, but Mother was chagrined to see that the flowers were not exactly the same. Miss Etta's chrysanthemums were great in the garden, but not as good as the others for bouquets. Mother was one for having only flowers she could cut, so she was mildly disappointed. Both my mother and Miss Etta are gone now, but the robust daisy chrysanthemums have taken on a life of their own. The clump you see above was planted last year. Leonardo Laureano, who spends weekends at the farm and has restored Mama's flower beds and then some, divided some of the chrysanthemums that are planted on the other end of the border, next to the carport. That bunch is thriving, too, but I couldn't believe how these few plants had just exploded into bloom in just one short year. I have divisions of this same plant. Mine look fairly good right now, even after the deer pinched them back for me about five times. But they don't look anything like this (with hundreds of deer at the farm, why don't they bother the flowers there?). When I asked Leonardo what he did to achieve this magnificence, he just laughed. I do remember seeing a narrow little space he'd dug out at the corner of the back porch. Where he got the black dirt that was there, I don't know, but the chrysanthemums certainly liked it. A few years back, I had brought a few tiny plants from the farm to put at the little house, where they bloomed some despite being in the worst dirt ever. 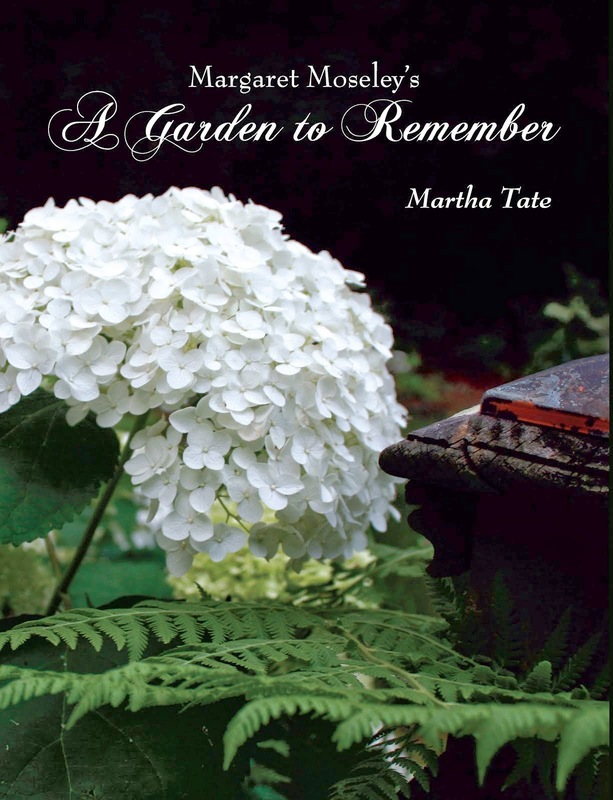 But when they had been reduced to nubs by the deer, I dug them in the hottest, driest summer and gave them to Jane Kyburz, who has a charming garden around her 19th century historic cottage in Marietta. When Jane mentioned the other day that the flowers I had given her had gone crazy, I didn't realize she was talking about Miss Etta's chrysanthemums. How they lived to be "fabulous", as Jane put it, I can't imagine. Even though this is not the daisy chrysanthemum Mother wanted, she still marveled at how the plants performed. Some of them were even growing out of the asphalt, but bloomed like crazy. This has to be one strong flower. I don't think this is what is known as 'Ryan's Pink'. Of course, for me, these will always be "Miss Etta's chrysanthemums". Whatever it is in truth, it's certainly a good variety to have in the garden at this time of the year. Note: You can see a photograph (taken in October 2010) I posted on September 30, 2011, of the flowers by the carport. At the other end, next to the porch, there's nothing. Compare with the photograph above. My sheffield mums are beginning to bloom too! Love them. They need to be spread around a bit. They will die out in the same place after several years. I let mine creep around.